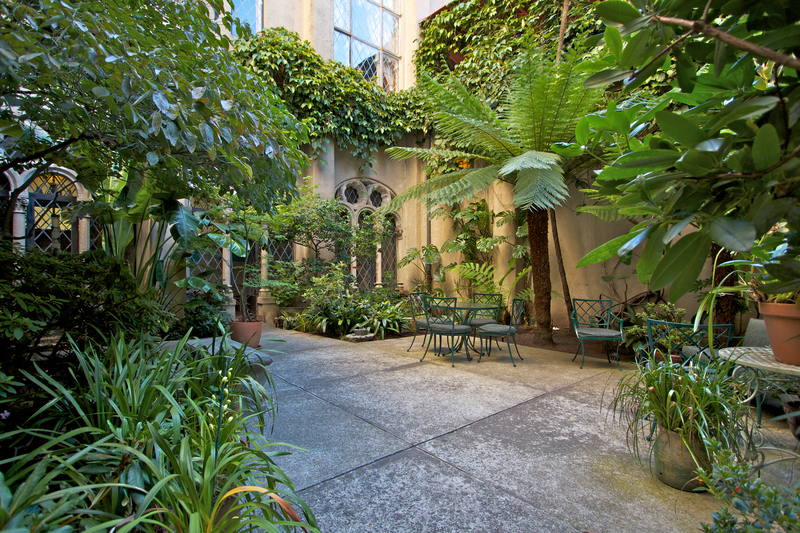 This quiet sanctuary is a favorite to sip a cup of tea and take in the surroundings. 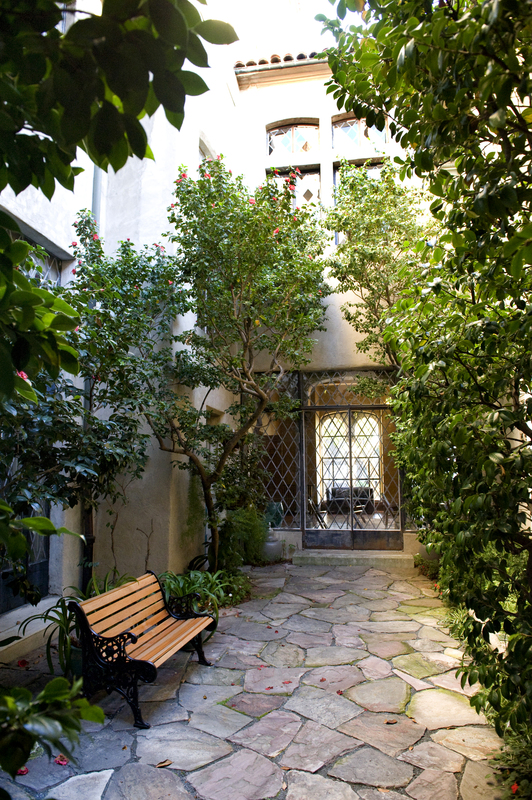 The lush green trees and mature landscaping make a shady spot to relax and refresh. 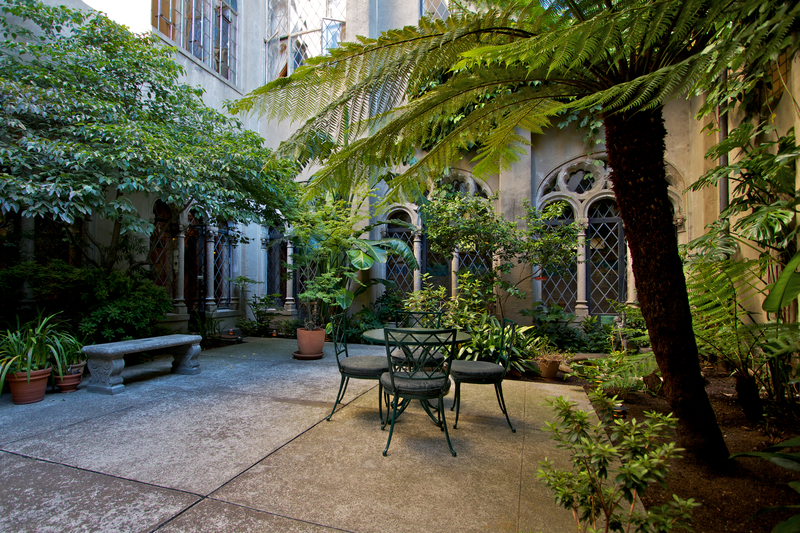 Join us next time as we explore the North Courtyard. 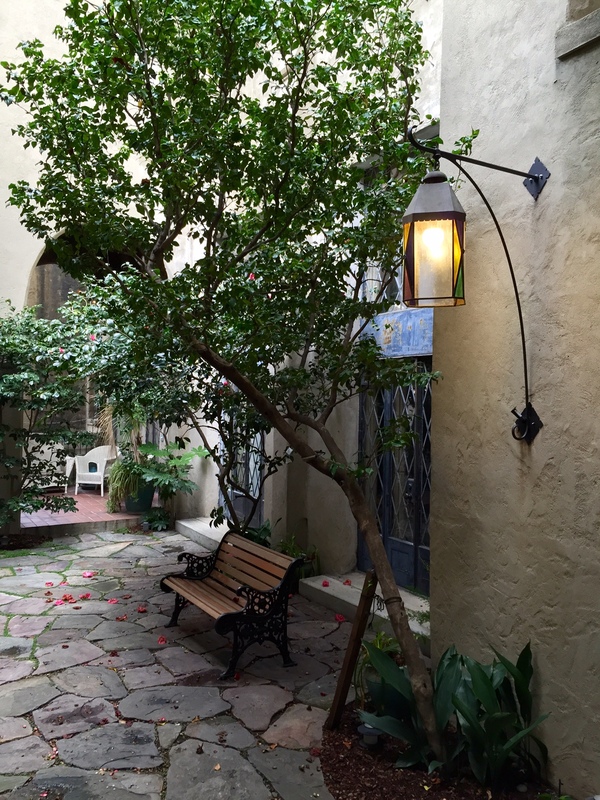 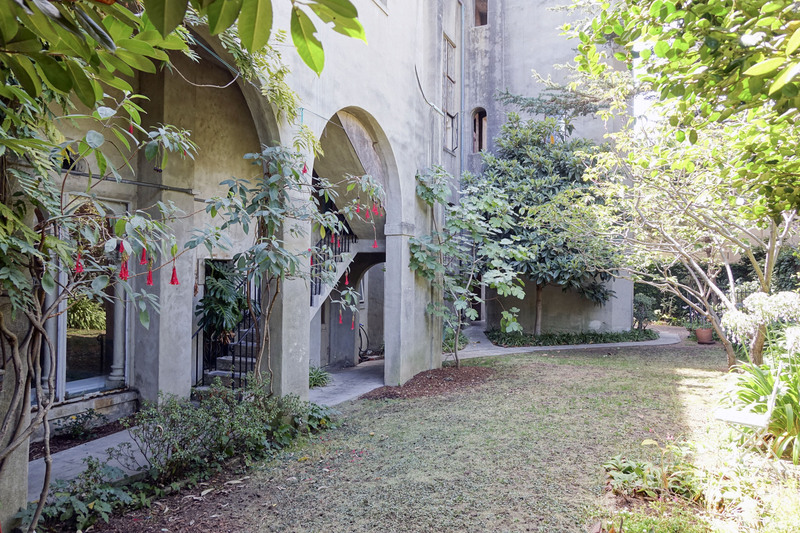 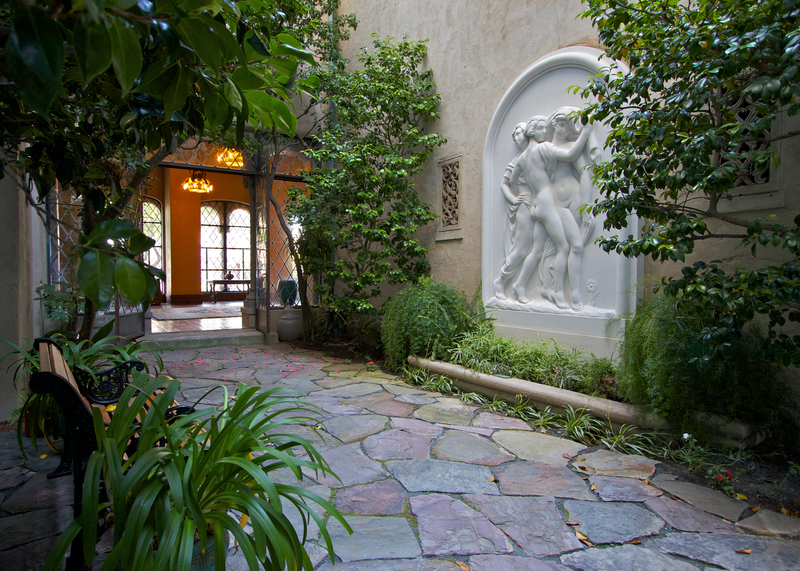 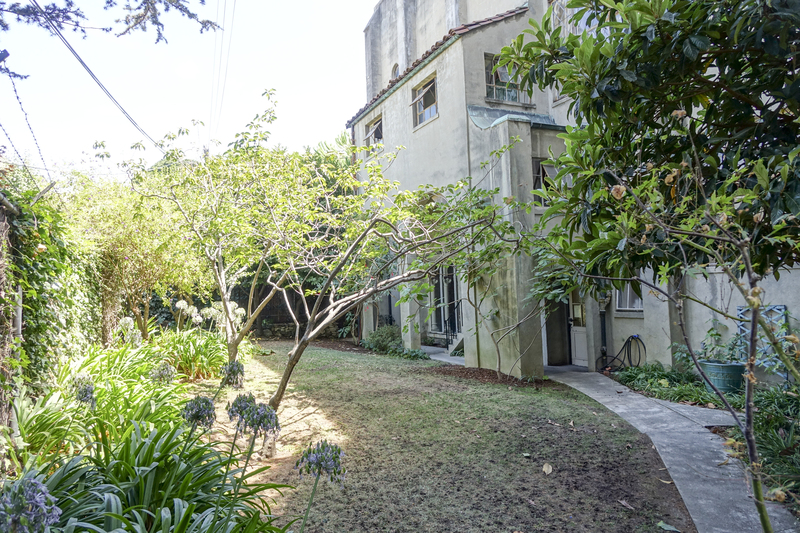 If you missed our previous post in this Courtyard series, enjoy it here!